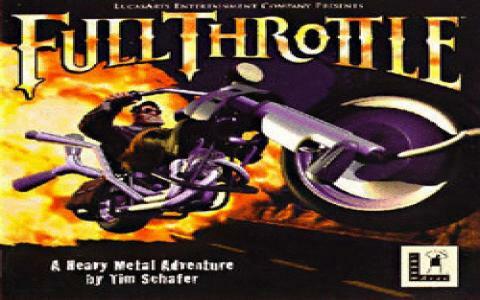 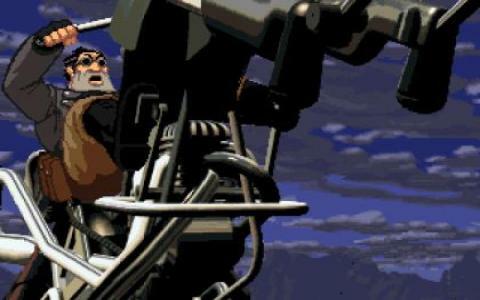 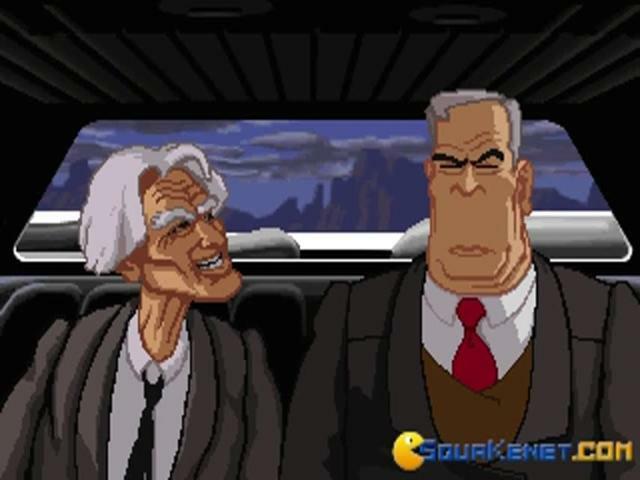 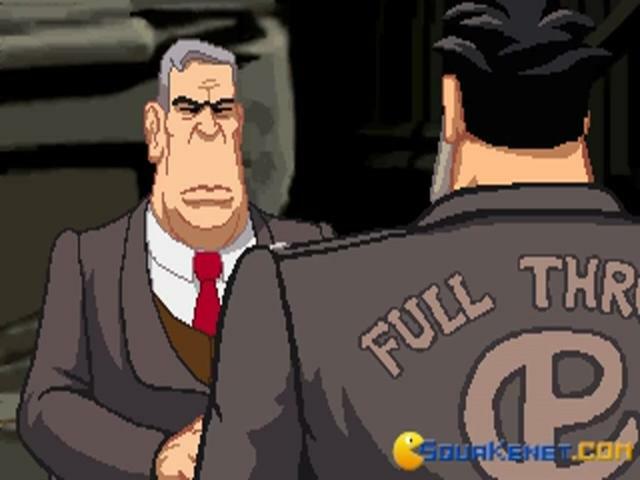 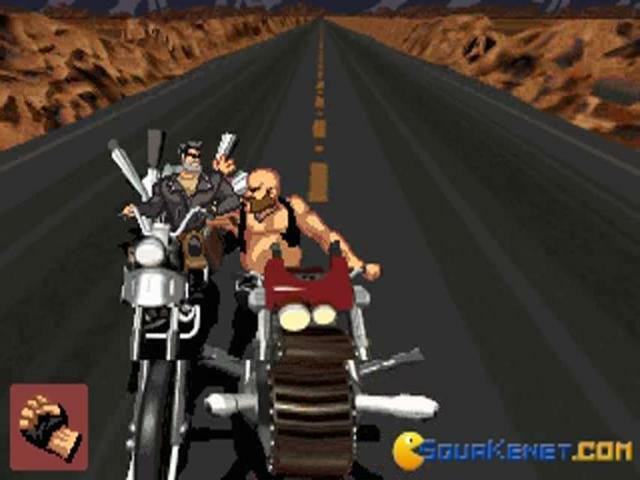 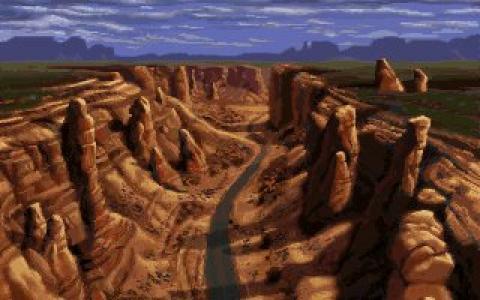 Full Throttle is known as much by those that played it, as it is known by the adventure and general PC gaming community. 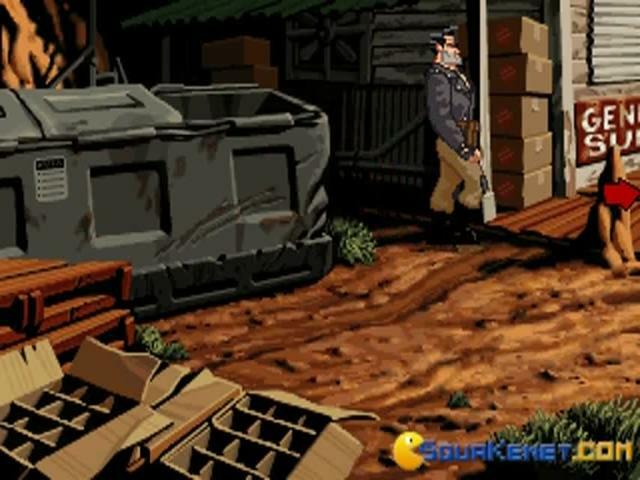 The game had a rough time getting produced, was on the point of being cancelled on multiple occasions, but, somehow, it managed to surface. 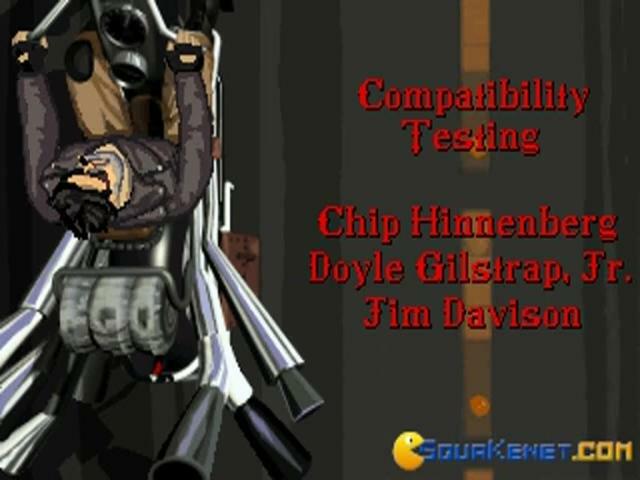 And it sure did get dropped with a splash. 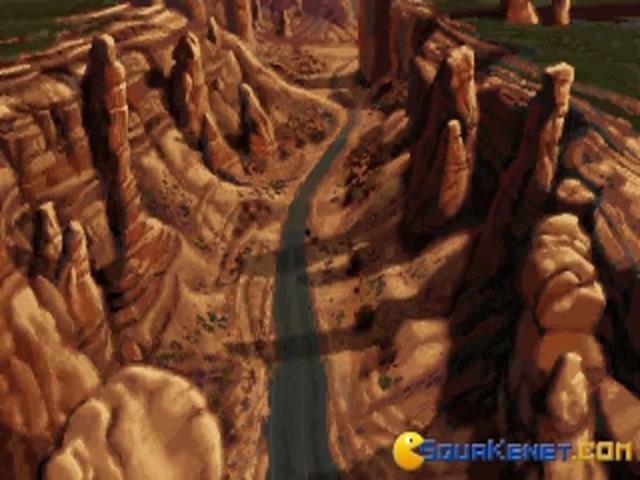 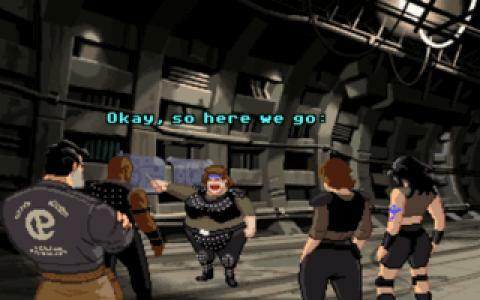 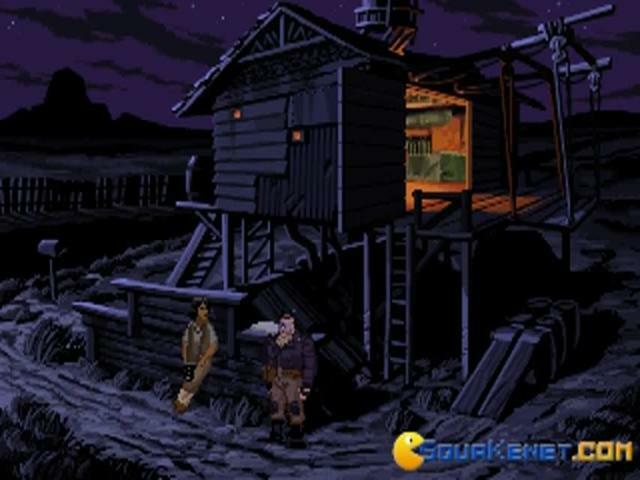 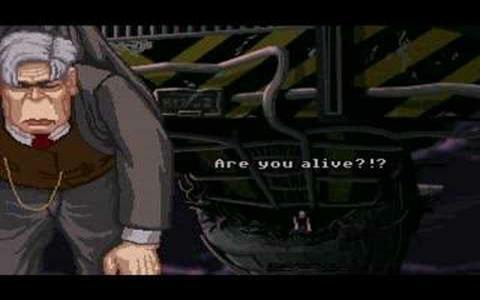 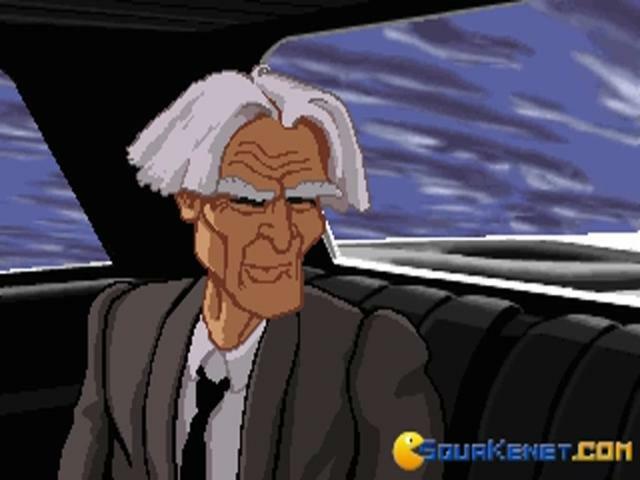 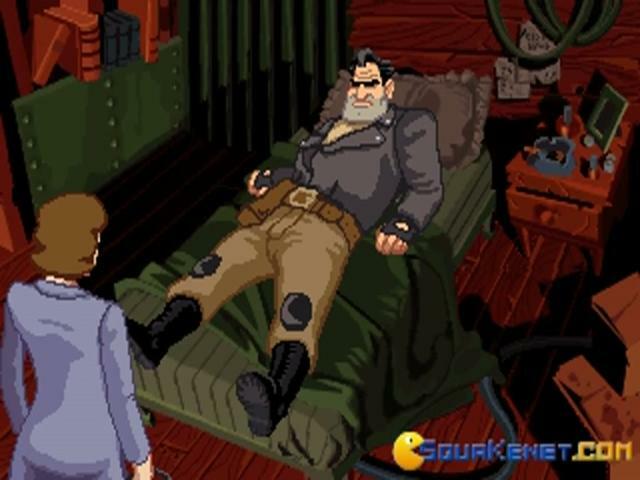 Within the Lucas Arts adventure games it had a very interesting position, as the story of the game had a more mature theme. 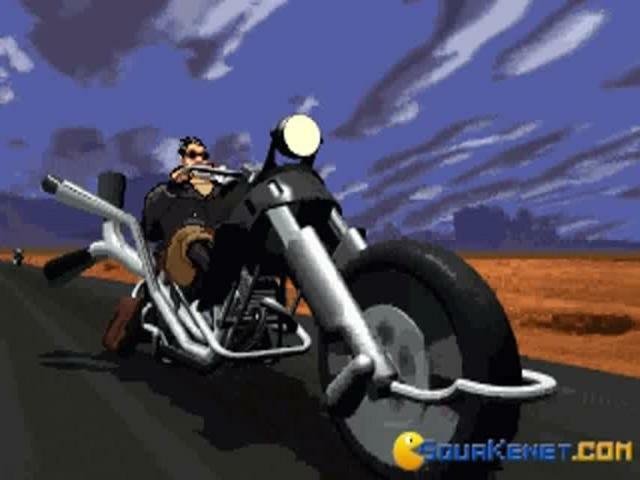 Your protagonist is a hard boiled biker, racing on a Harley Davidson renamed Corley Motors, and he gets to race and get into lots of troubles while at it. 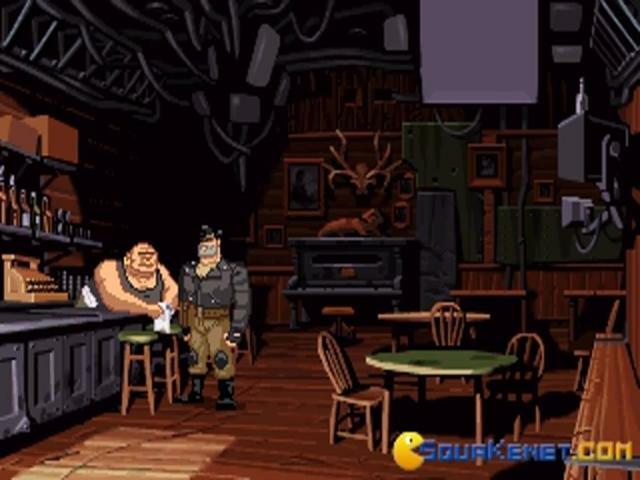 The graphic style is a cool cartoony one, with lots of detail and cool intermediary animations. 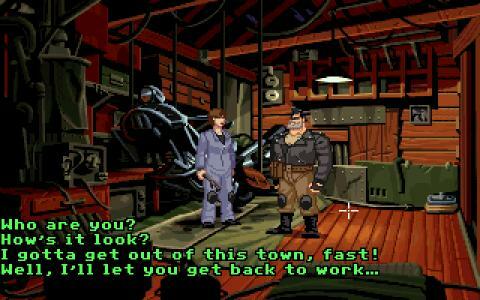 The gameplay doesn't stray from what the regular adventure games have shown us through the years, especially coming from Lucas Arts. 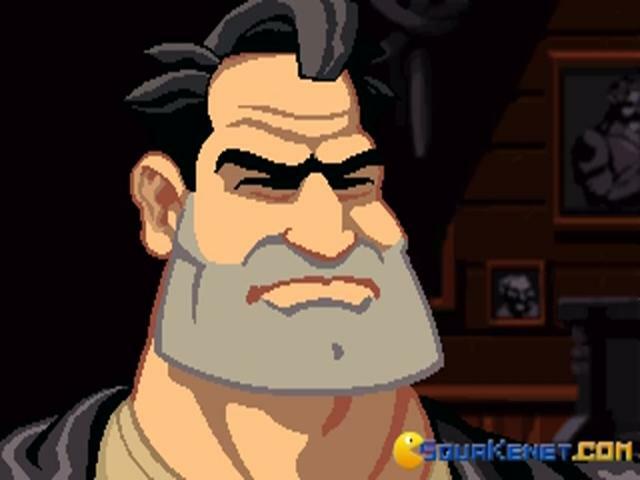 But, what is most interesting about this game is the story that gets interesting very soon and has some twists and turns worth making your head gears spin! 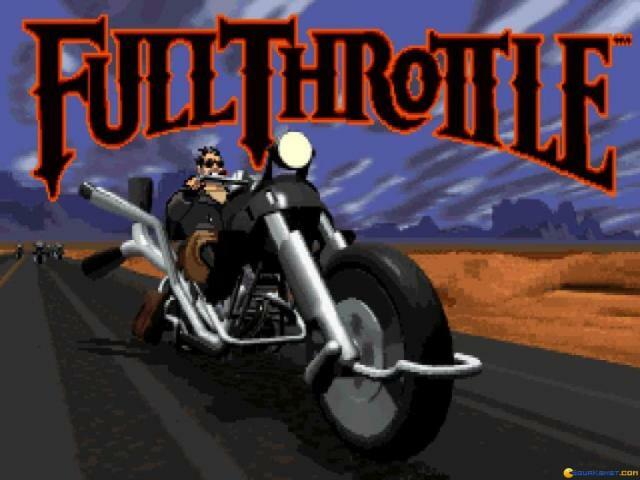 So, if you haven't tried it, as I find it hard to believe that you never heard of this title before, you should definitely give it a go.